Linux is obviously te best tool to try your hacking skills, as it is robust, made by hackers, gives you all tools for free and let you do what you want to do with it.To start your hacking stuff you need to get a lot of tools and you might be stuck when some tool starts creating error and you wish that your system had all these prehandedly. Here Backtrack comes in the scenario. Backtrack linux is just what every hacker dreams of, a full system preloaded with every tool you would have ever wished for. It haws almost every tool ever invented for hackers to lay there hands on. 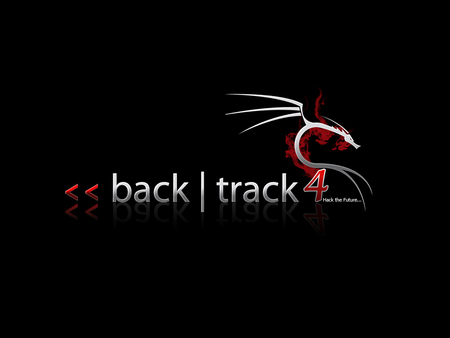 Backtrack was made for everyone including tools for the amateur hackers to deep balck hats.